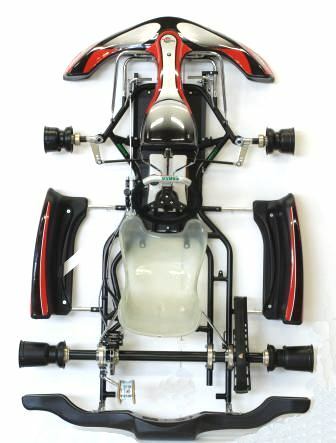 On 18th October, the CIK-FIA has homologated the new CH17 chassis model for 2012. 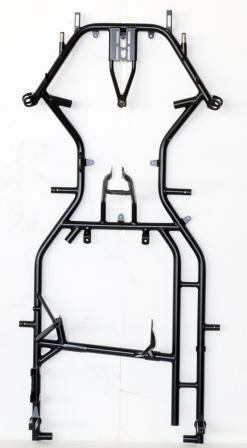 Main features are the tube diameter (30mm all over)and the 3 removal bars (front, side and rear) that give the chassis many adjustment options. More details and pictures will soon be published together with the new homologation fiche.